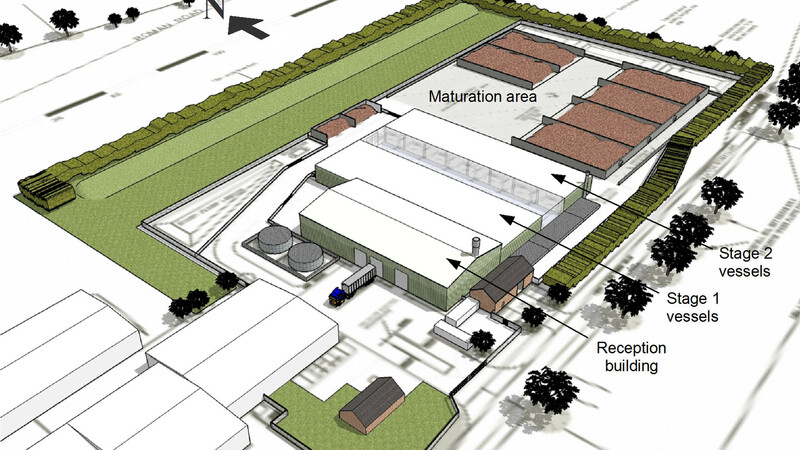 The Marsham Composting Facility in North Norfolk is a new type of facility required to meet the UK target of recycling at least 50% of household waste by 2020. Organic waste is delivered, shredded and composted using fan-assisted aerated compost tunnels, with much of the plant operating throughout the night. This heavily-serviced, essentially industrial process has been accommodated with minimum visual and acoustic impact with much of the material handling being outdoors or in a very lightweight building, yet with mo measurable or audible impact on residences in an exceptionally quiet rural environment. 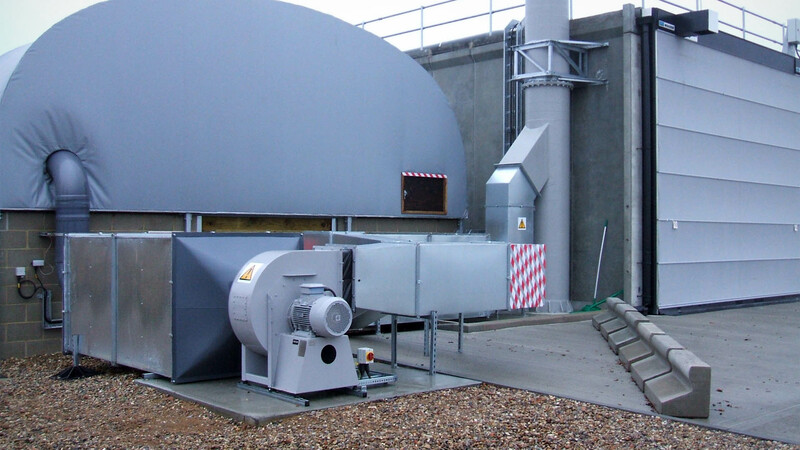 We were appointed in March 2008 to assess industrial noise from the proposed development and provide acoustic design of plant and noise mitigation measures to meet the local authority's criteria. 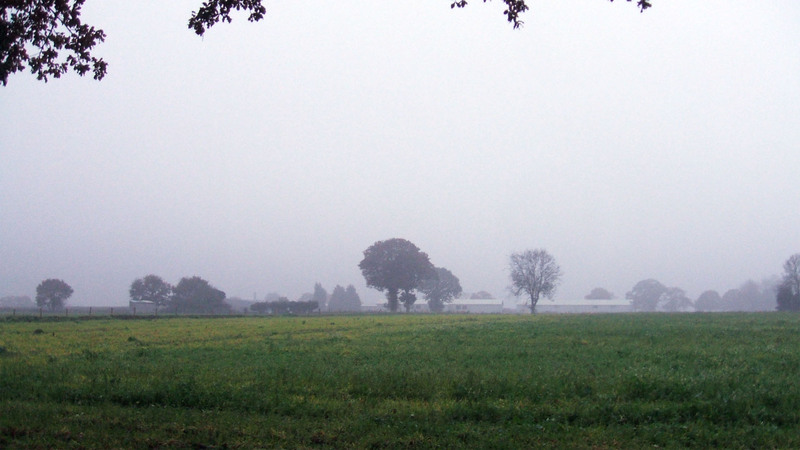 Many of those involved thought that the very stringent noise criteria imposed by the local planning authority were unachievable because of the very low ambient noise levels; they were certainly challenging. The mobile noise sources, which operate inside and outside the buildings during the day, include lorries delivering organic waste, a large shredder and trommel, and diesel-powered wheeled loading shovels which sort and move the waste around the site. The shredded material is processed in composting vessels in two stages of a week each, and is then moved to ventilated maturation pads for a further 4-6 weeks. The compost vessels and maturation pads use high-pressure axial fans to pass large volumes of air through the material, and these fans operate 24 hours a day. Acoustic treatment to all fans and other static plant including two-stage duct silencers (close to the fans to reduce duct break-out noise) and acoustic enclosures to reduce casing-radiated noise. 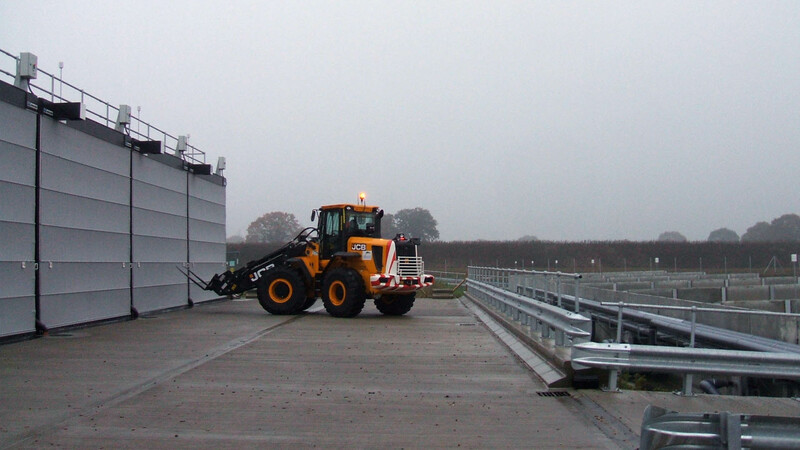 Noise management plans requiring, for example, all lorries to use white-noise reversing alarms and education of site staff to consider noise at all stages of operations. Planning consent was granted in September 2009 and the site was fully commissioned and operational in March 2012. During both daytime and night-time commissioning tests we were able to demonstrate that there was no systematic or measurable increase in noise level when the facility was operating. This was consistent with the fact that neither we nor any of the residents were able to identify any audible noise from the site, which has now been operating for several years without any reported noise problems or complaints.